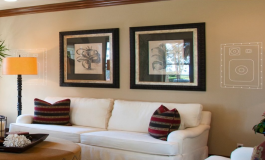 Sonance began in 1983 when Scott Struthers and Geoff Spencer recognized the need for an audio solution that could deliver unsurpassed performance combined with minimal visual intrusion. 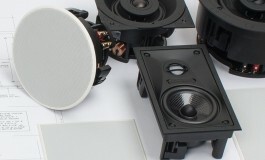 It was this revelation that led them to invent the world’s first architectural speaker. The rest is, as they say, history. 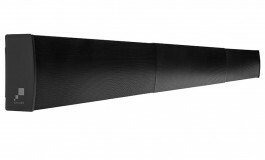 With their commitment to excellence, it is little wonder Sonance has become the most recognized and highly awarded manufacturer in the architectural speaker and outdoor audio categories worldwide. 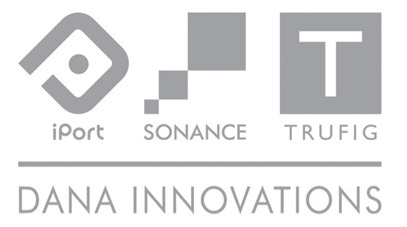 Established in the early 1980s, Southern California-based Dana Innovations is the parent company of Sonance, iPort and TRUFIG. With distribution in over 100 countries around the world, each brand offers innovative and unique solutions that harmoniously blend technology and aesthetics – a philosophy that is favored by architects, interior designers, custom installers, home, and business owners throughout the world.